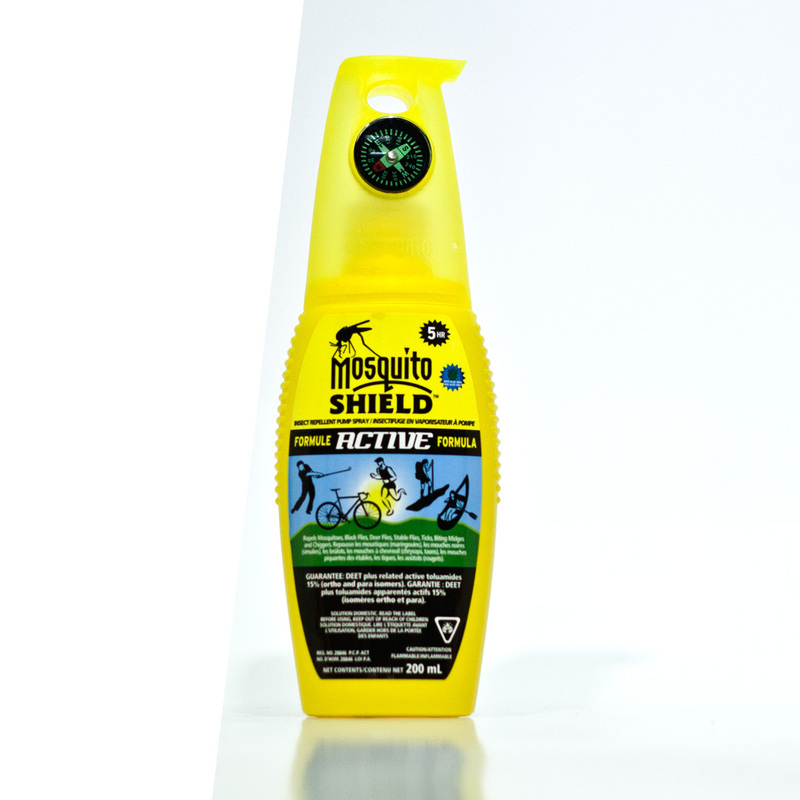 MS0010 – MOSQUITO SHIELD™ ACTIVE FORMULA – PUMP SPRAY – KUUS Inc. Excellent protection for those on-the-go. Perfect for walking, running, hiking, canoeing, and other outdoor sports. 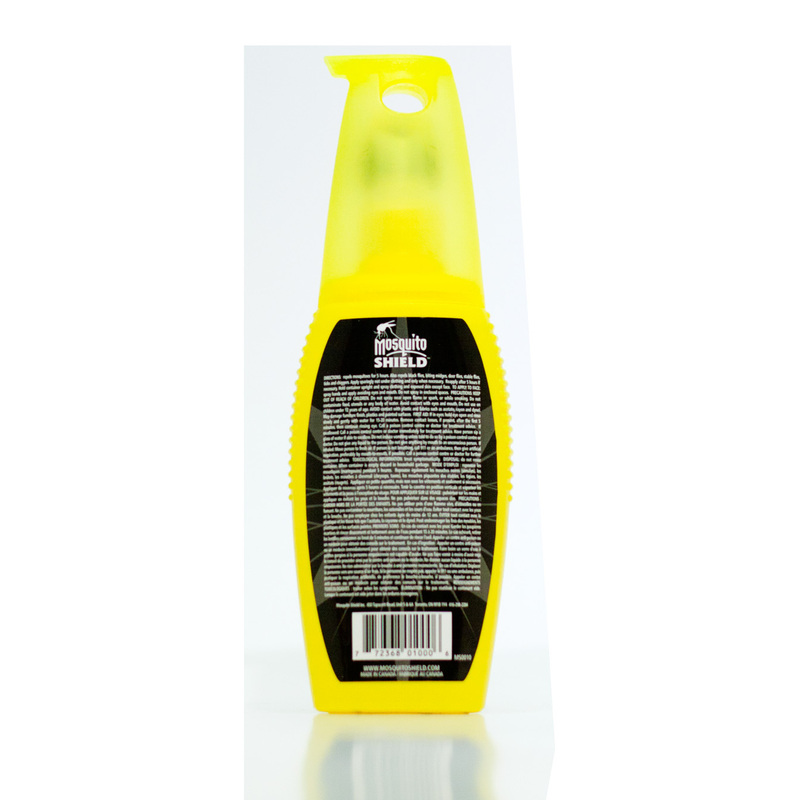 This Formula is non-greasy and non-staining and ensures that you are protected against bites from various insects. Repels mosquitoes for 5 hours. DIRECTIONS FOR USE: repels mosquitoes for 5 hours. Also repels black flies, biting midges, deer flies, stable flies, ticks and chiggers. Apply sparingly not under clothing and only when necessary. Reapply after 5 hours if necessary. Hold container upright and spray clothing and exposed skin except face. to whom it may concern: My wife and I really like this product! We used to get it @ Canadian Tire, they don’t have it anymore. Is there another local retailer that Does?